The UN Security Council on Thursday expressed concern over the political situation in Burundi and the slow progress of the inter-Burundian dialogue, as well as the lack of engagement by the government in that regard. In a presidential statement, the Security Council called for all Burundian stakeholders to participate actively and unconditionally in the dialogue led by the East African Community (EAC). The Security Council expected the 2020 elections in Burundi to be free, fair, transparent, peaceful, and fully inclusive, with the participation of all political parties, and with the full and equal participation of women, said the statement. The council underlined that considerable improvements to the political and human rights situation, in particular regarding fundamental freedoms, and progress on reconciliation are necessary to enable credible elections. The Security Council voiced its deep concern over the continued worsening of the humanitarian situation, marked by nearly 180,000 internally displaced persons, 3.6 million people in need of assistance and more than 429,000 Burundians seeking refuge in neighboring countries. The council strongly condemned all violations and abuses of human rights in the country, including those involving extra-judicial killings, sexual violence, arbitrary arrests and detentions, and urged the government of Burundi to bring to justice all those responsible for such crimes. The Security Council reiterated its regret at the decision by the Burundian government to suspend all cooperation and collaboration with the Office of the UN High Commission for Human Rights (OHCHR). It called for a swift solution through dialogue between the OHCHR and the government in order to enable the OHCHR to fully resume its activities and fulfil its mandate. 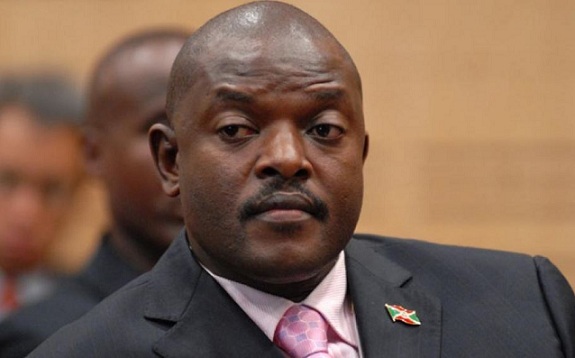 The Security Council also expressed concern over the significant delays in the deployment of the African Union human rights observers and military experts in Burundi. 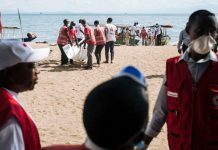 Burundi has been in political strife since 2015 over President Pierre Nkurunziza’s controversial third term.